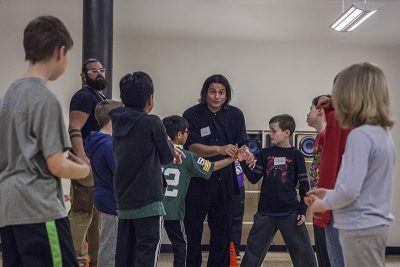 In the Power of Me for Boys workshops, we provide opportunities for boys to connect with their inner warrior while making friends and learning healthy ways to express their emotions and resolve a conflict. 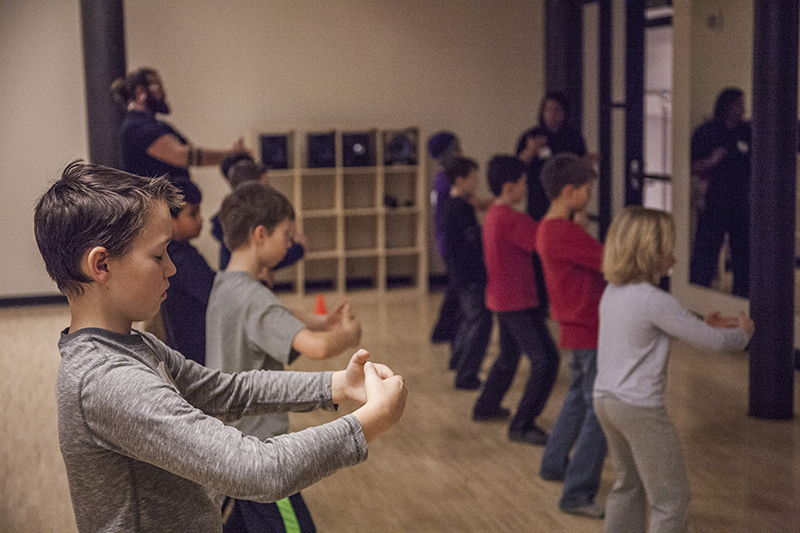 Workshops include centering activities, mindful movement (Tai Chi, Yoga, Martial Arts), and a time to explore the workshop topic in a safe, encouraging environment. 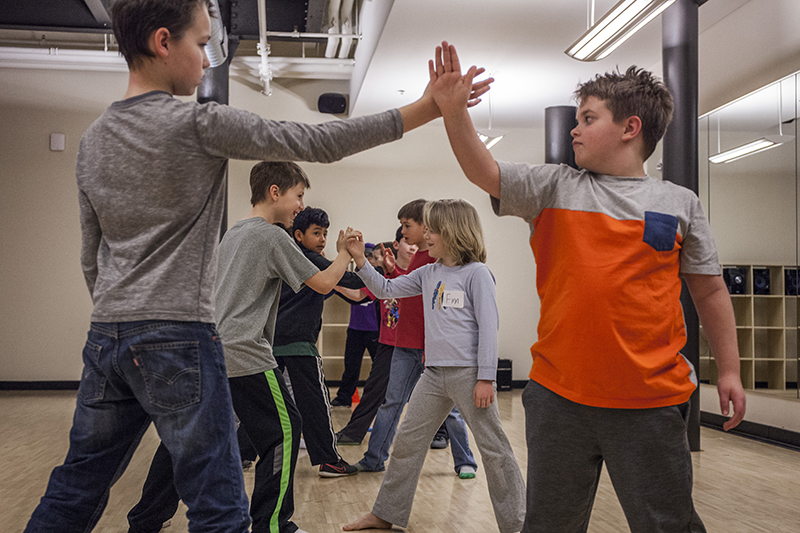 The Power of Me for Boys is designed to be offered to boys in grades 4-8. 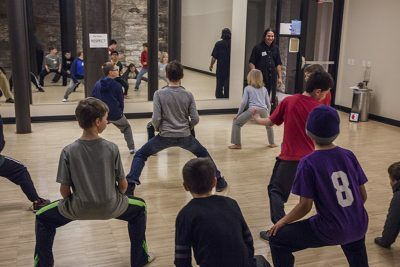 Interested in bringing a Power of Me Workshop to your boys group? Let’s connect! My son participated and he really enjoyed the class – his favorite parts being the Tai Chi and learning about Yin/yang. There are so many classes like this for girls and I am happy that you are developing this series for boys. My son loved it! Yesterday my younger son was throwing a fit and he told him a few different ways he could calm himself down that he learned at the Power of Me. So cute! He really enjoyed the Tai Chi part of it, too. My son said he liked how interactive it was. He didn’t think anyone got bored. September 23rd – Goal Setting – all groups together at St Timothy in St Paul – parents invited! The Power of Me curriculum to educate and inspire your group! Contact us if your school or organization is interested in piloting this exciting program.